Kathleen Finnegan » Is Your Information Safe Online? 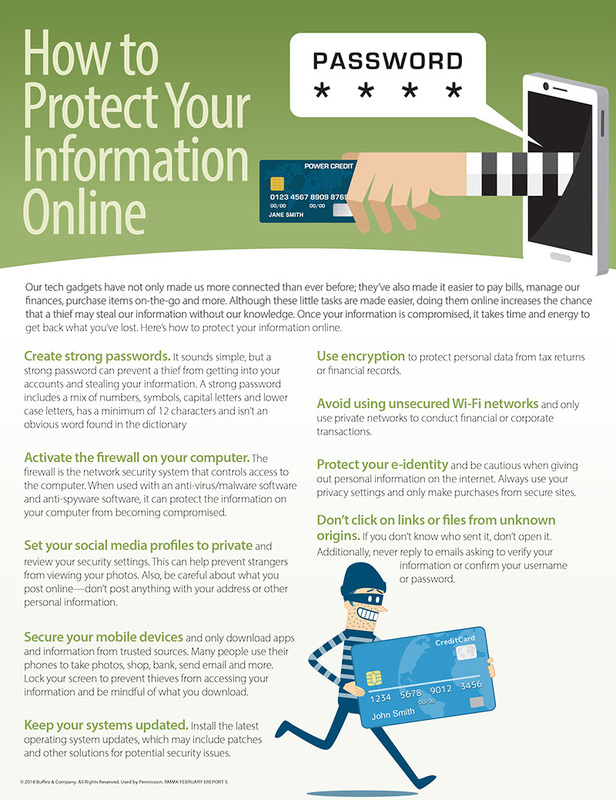 Is Your Information Safe Online? Technology has launched us all into a new era of information and access. Though extremely helpful, this new era requires a higher level of security, so that our platforms and personal information remains safe. Use the information below to add an additional layer of security when utilizing the internet. Stay connected with real estate tips, updates, and events throughout Los Angeles and the San Fernando Valley area. With several listings, events, sold properties, and more to share, be sure to follow me on Facebook, Instagram, and Twitter. This entry was posted on Thursday, March 8th, 2018 at 1:22 pm and is filed under Interesting Statistics, Item of Value, Tips & Tricks. You can follow any responses to this entry through the RSS 2.0 feed. You can leave a response, or trackback from your own site.